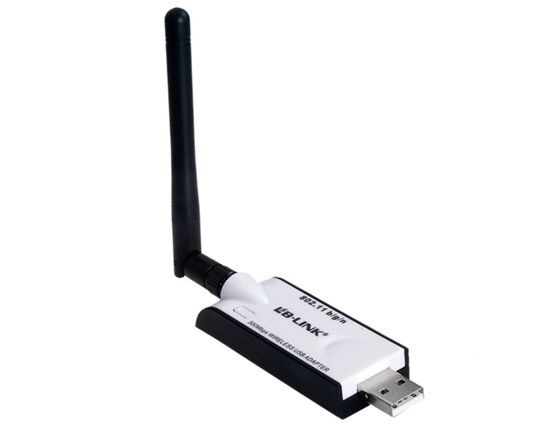 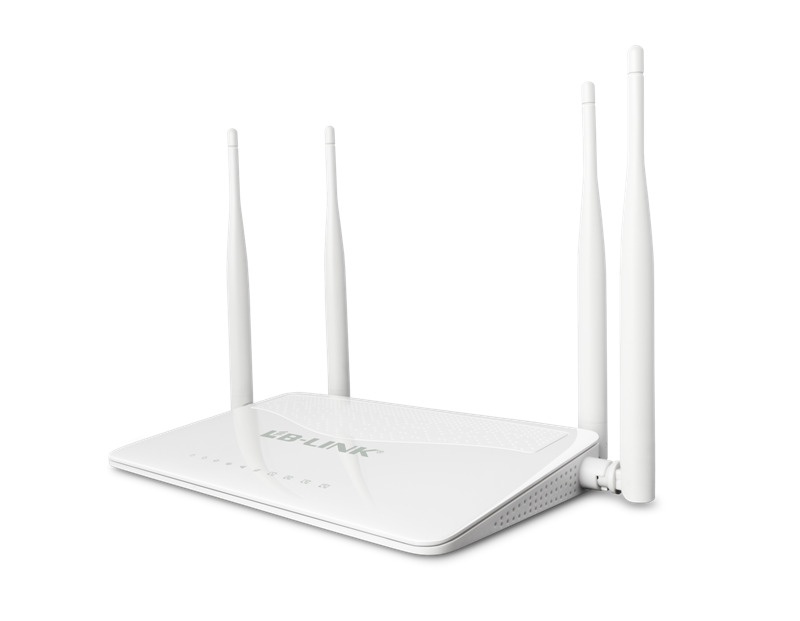 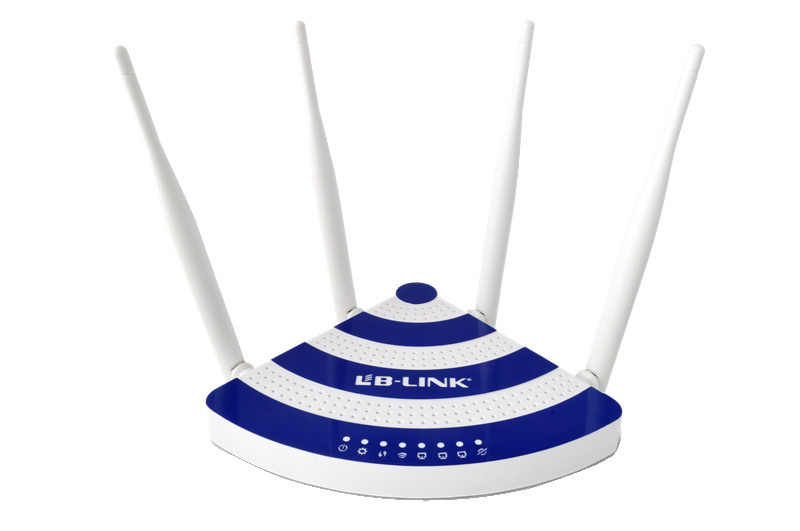 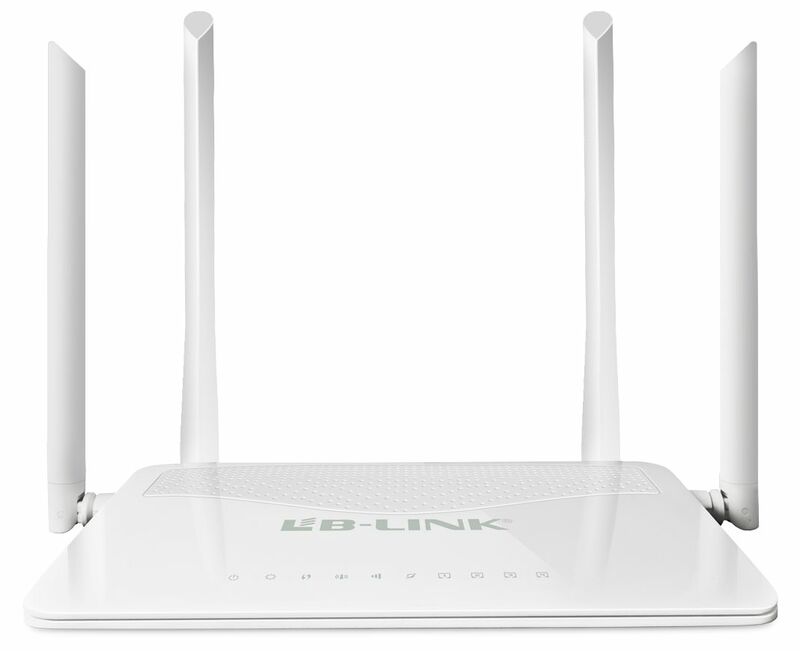 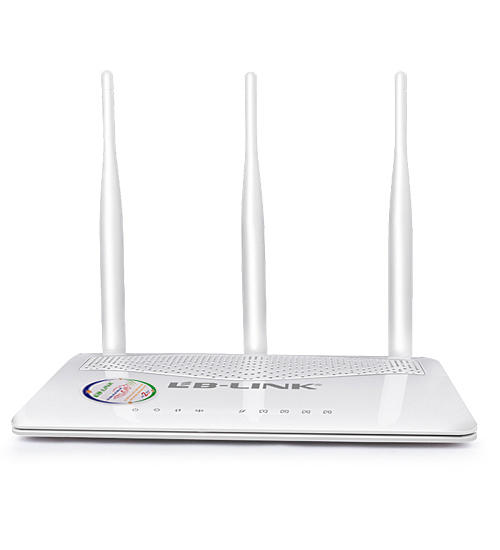 It comes with the next generation Wi-Fi standard – 802.11ac, 3 times faster than wireless N speeds and delivering a combined wireless data transfer rate of up to 750Mbps. 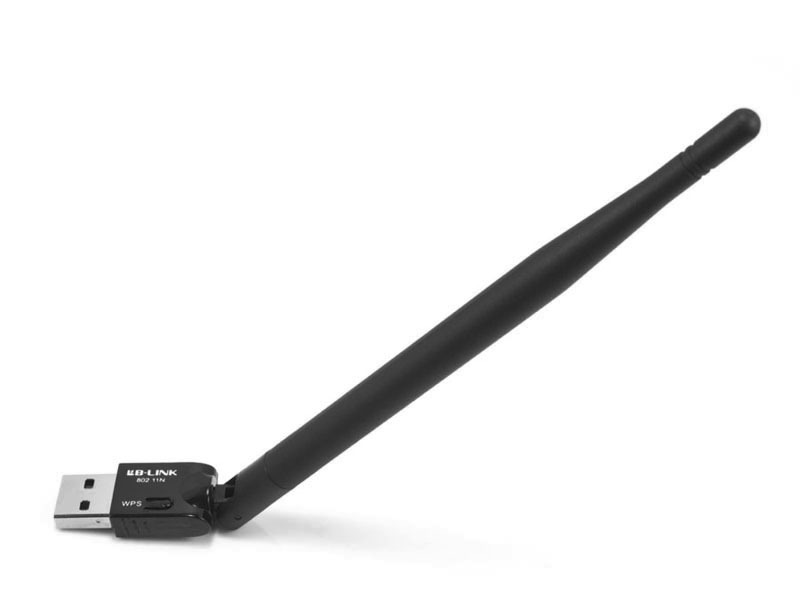 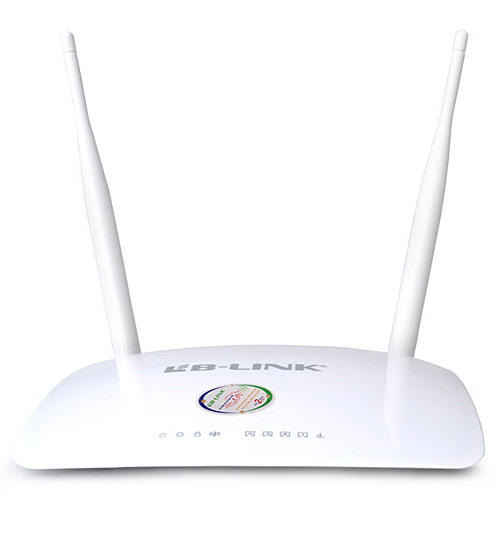 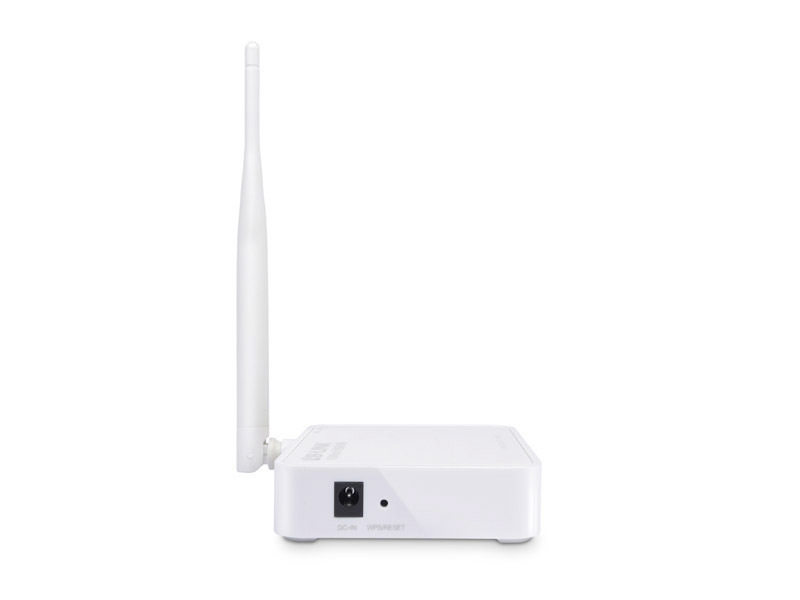 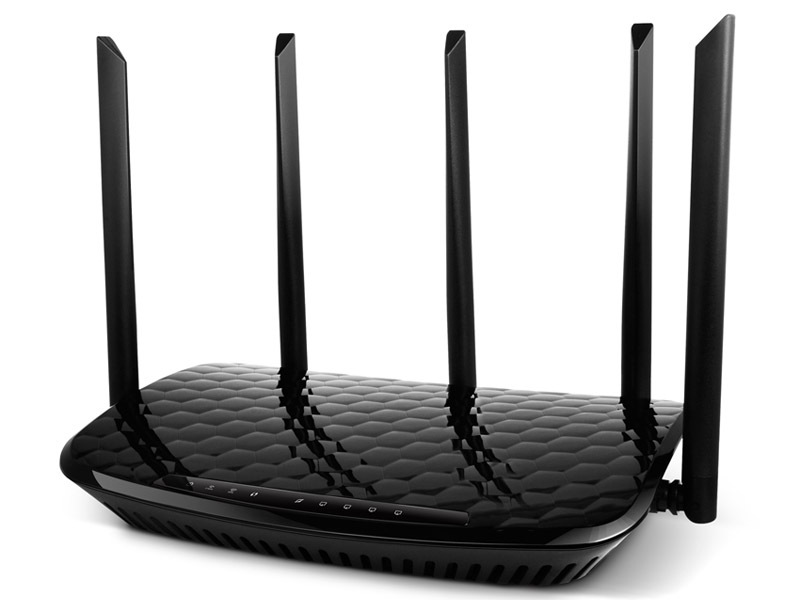 With 450Mbps wireless speeds over the crystal clear 5GHz band and 300Mbps over the 2.4GHz band, the product is the superior choice for seamless HD streaming, online gaming and other bandwidth-intensive tasks. 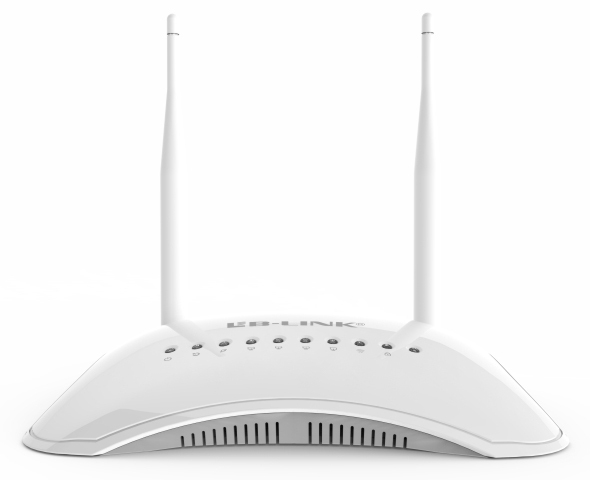 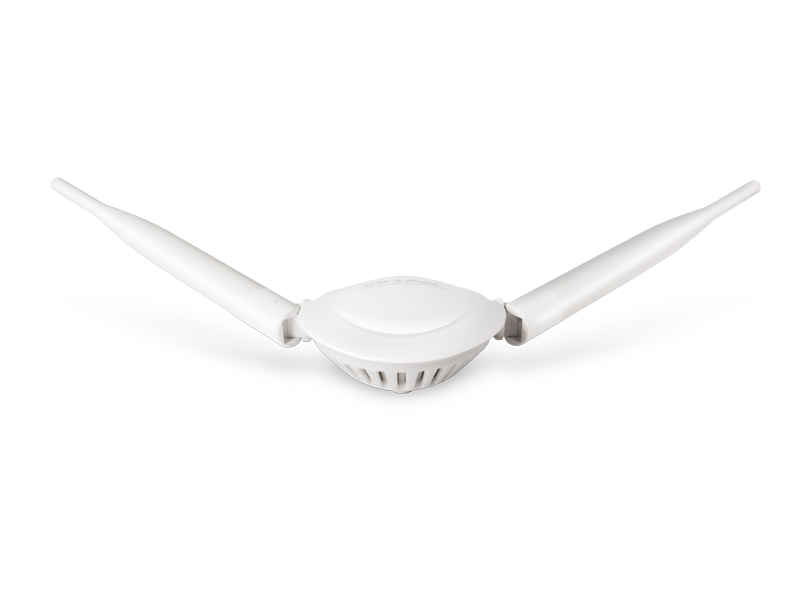 1.Support 802.11ac,comply with IEEE802.11N/A/G/B standards. 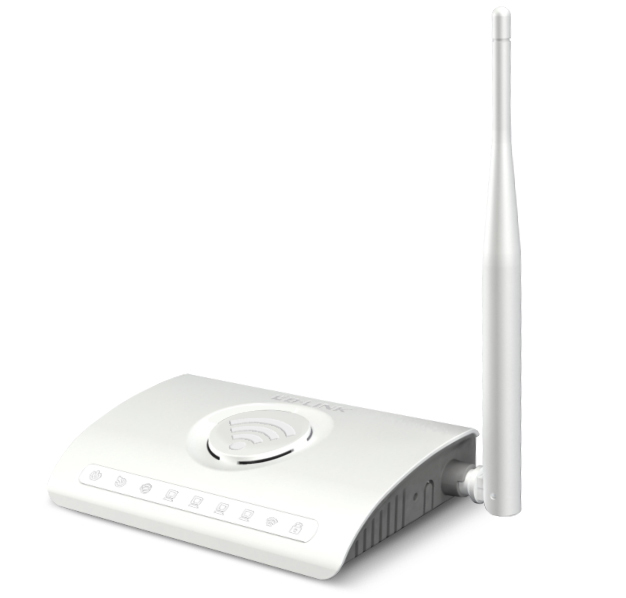 5.Easy to setup with simple management software. 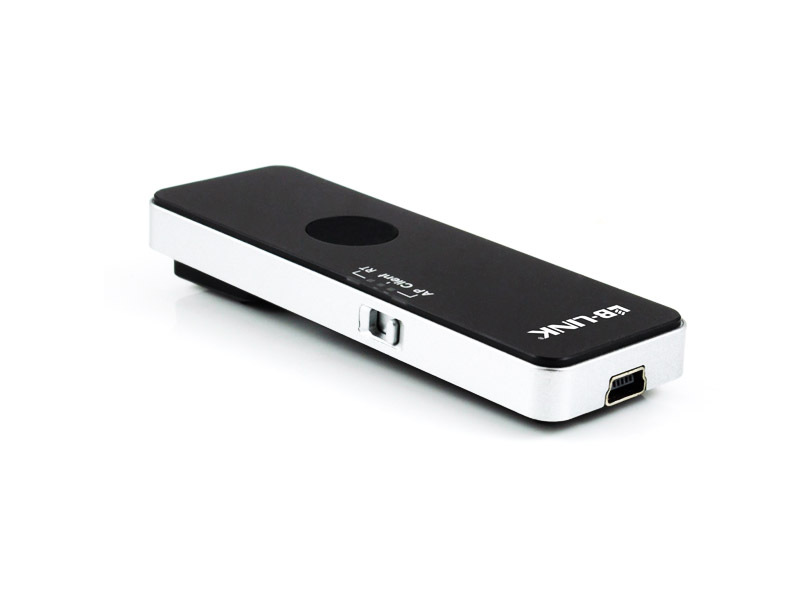 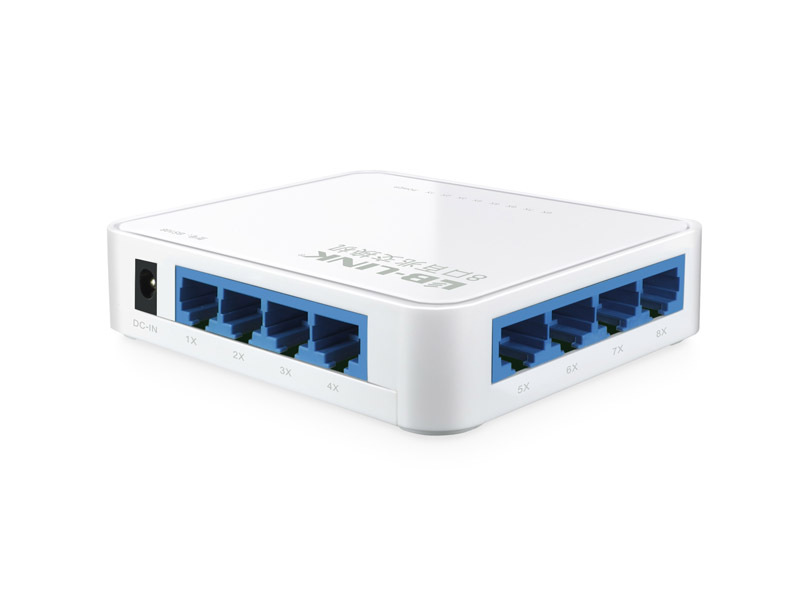 6.support multiple access methods,such as PPPoE,DHCP Client,static IP. 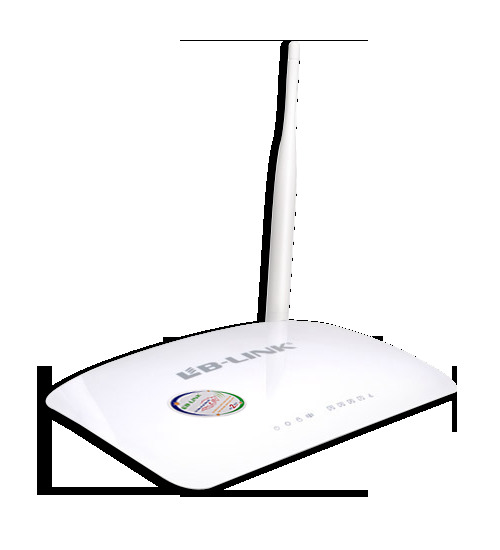 7.support WDS function,the superior choice for seamless HD streaming, online gaming and other bandwidth-intensive tasks. 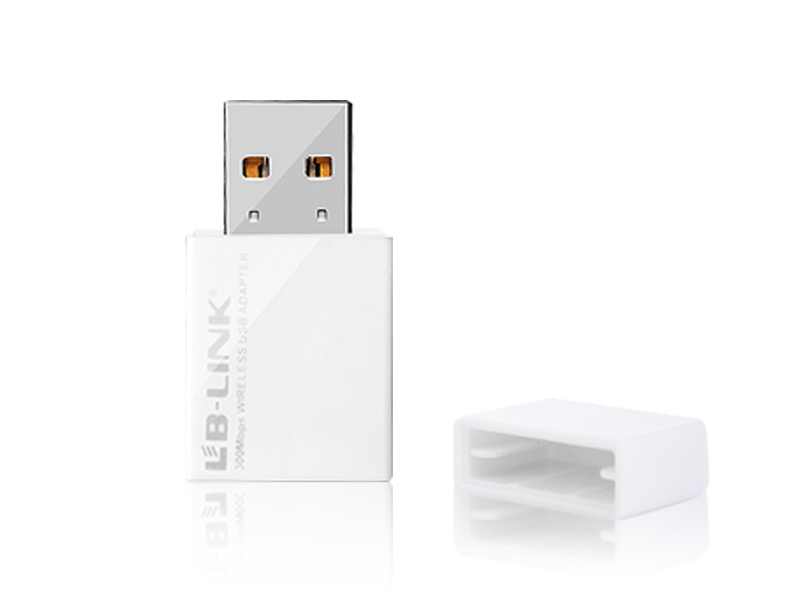 9.1 USB port for cloud storage.